Joe Browns Bikini Brief is rated 3.0 out of 5 by 3. 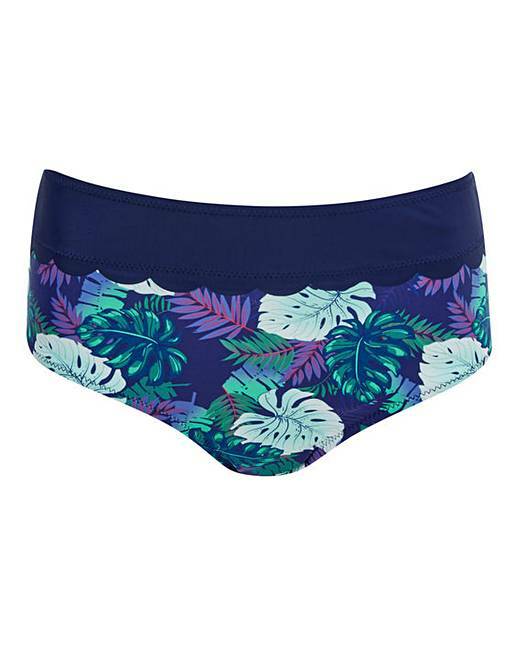 Be ready for that essential sun break with these high-waisted bikini briefs. Designed with striking scallop edges and a contrast waist panel. Complete the look with one of our matching tops. 80% Nylon, 20% Elastane. Lining: Polyester. Average customer rating is 2 out of 5 stars. Average customer rating is 5 out of 5 stars. Rated 3 out of 5 by Laura from I didnt open the pack I didnt open the bikini briefs, as I had already decided to return the bikini top. Rated 1 out of 5 by Valerie from Match top, but so unflattering. 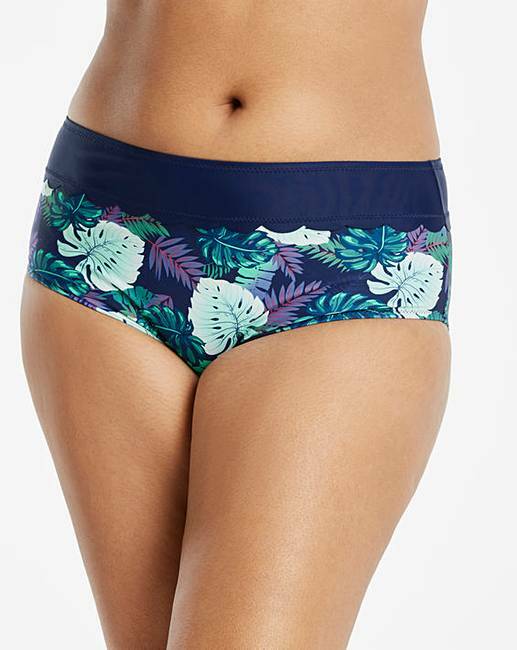 Really low on the leg for chunky thighs, low on waist for perfect muffin top...why couldn't they have a flattering high waist instead! Also sizes are tiny, I had to order two sizes up from my normal size! I really liked the top that matches, so had no choice but to get them. Surprisingly the top is generous on the bust, so I had to go a cup size down! What happened!